Value-Added Applications cover the solutions which are enabled by other layers of the tech stack, such as system apps, which feed the appropriate data to specific application types to deliver the desired outcome, such as asset management. These applications typically consume multiple forms of data from different devices to provide a more holistic outcome. The revenue categories associated with this segment are as follows: mobile and cloud services, database and analytics, asset management, energy management, supply chain, security and customer support. This technology segment has a myriad of different application players converging on the opportunity, often developing niche solutions which address a very specific business need. Value Creation Becomes an Organic Process: Smart Systems will resemble an organic system, which grows into complimentary adjacencies as the value is identified. 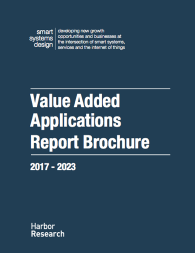 Value-added Applications will be born into environments where the right data finds the right software applications that can deliver financial or contextual value. These applications will be born at all levels of the architecture – from the edge to the cloud. 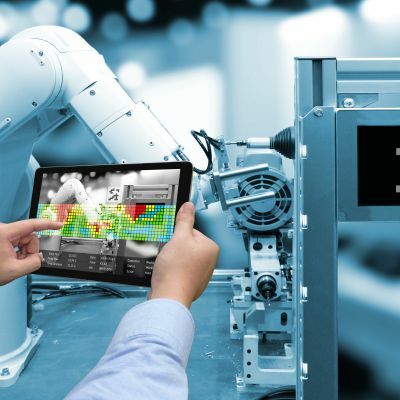 Acceptance of this new form of development is essential to the effective design of data management and analytics platforms with the IoT. Security Still a Challenge to be solved: Security has been most left unsolved. Most solutions look at the device, network or application and fail to take a holistic approach. 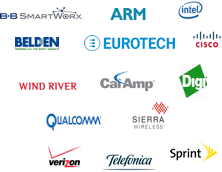 Many IoT platforms companies are quick to blame partners when breaches occur in the system. Instead, customer’s will need a combination of both physical and cyber security solutions which defend both at the end-points, back to core IT systems to ensure a fully protected technology stack.